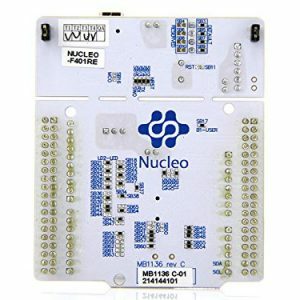 The X-NUCLEO-IDW01M1 is a Wi-Fi evaluation board based on the SPWF01SA module, which expands the STM32 Nucleo boards. 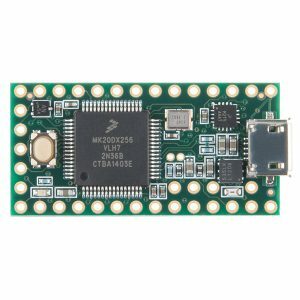 The CE, IC and FCC certified SPWF01SA module has an embedded STM32 MCU, a low-power Wi-Fi b/g/n SoC with integrated power amplifier and power management and an SMD antenna. 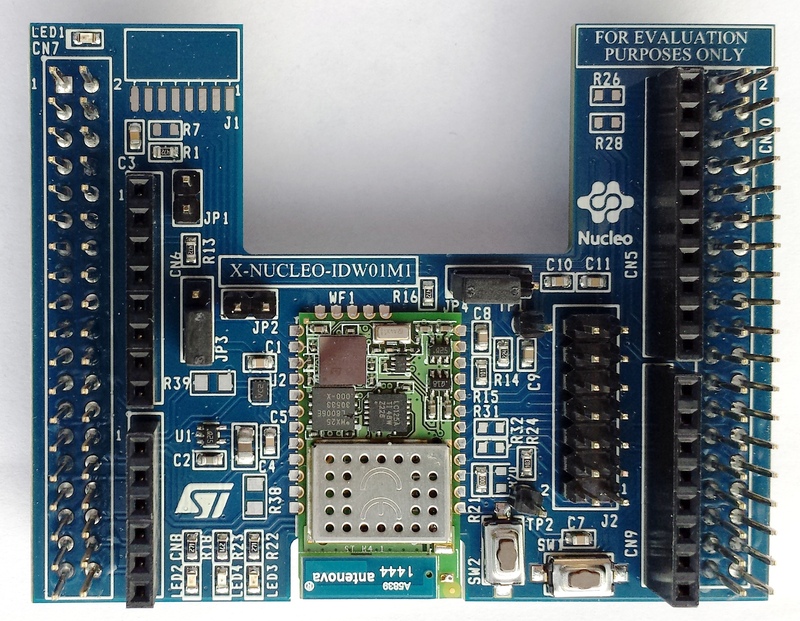 The SPWF01SA module is also equipped with 1 MByte of external FLASH for firmware update over-the-air (FOTA). 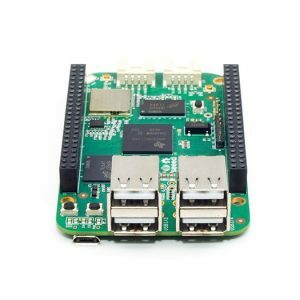 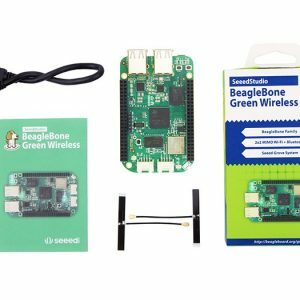 The firmware features a complete software IP stack to open up to 8 TCP/UDP sockets, as well as dynamic web pages with SSI to interact with the module and a REST API (get & post) for conveniently transferring files to/from servers in the cloud. 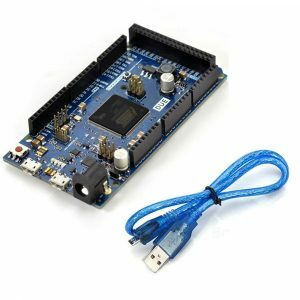 The module can simultaneously behave as a socket server and socket client. 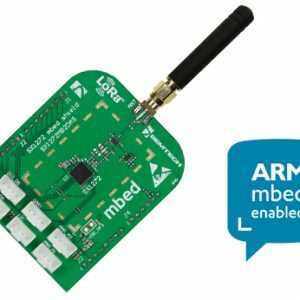 The firmware supports secure sockets with TLS/SSL encryption, ensuring secure end-to-end communications with the cloud, with or without authentication. 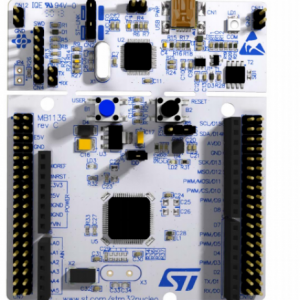 The module operates as a client STA, IBSS, or miniAP (with up to 5 client STAs). 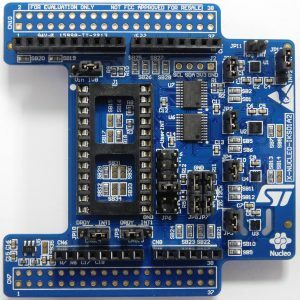 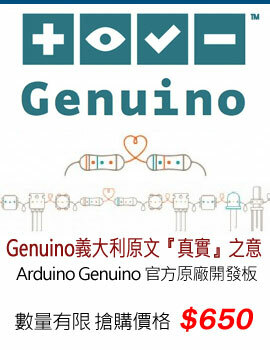 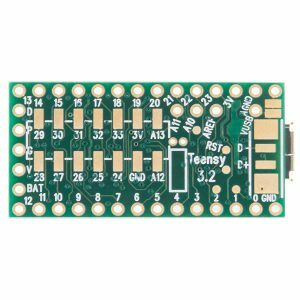 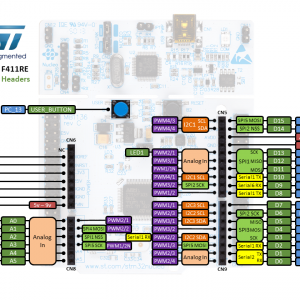 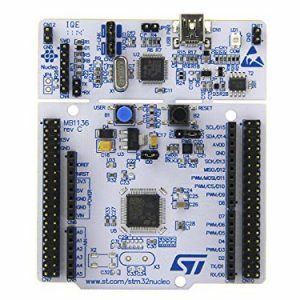 The X-NUCLEO-IDW01M1 interfaces with the MCU on the STM32 Nucleo board via the UART serial port; the user can easily access the stack functions using the AT command. 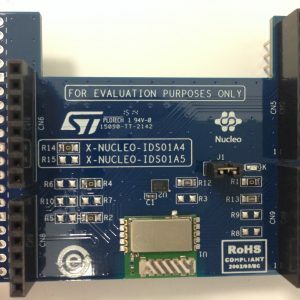 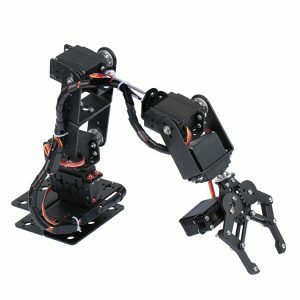 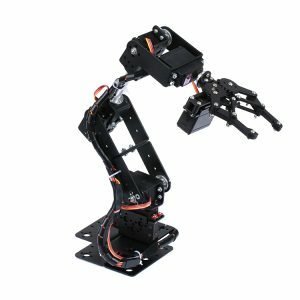 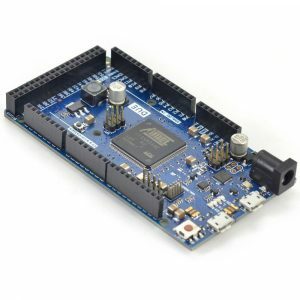 X-NUCLEO-IDW01M1 is compatible with both the ST morpho and Arduino UNO R3 connector layout. 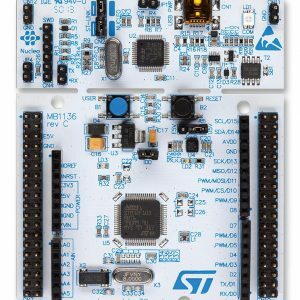 The STM32 Nucleo board provides an affordable and flexible way for users to try out new ideas and build prototypes with any STM32 microcontroller line, choosing from the various combinations of performance, power consumption and features.The Arduino™ connectivity support and ST Morpho headers make it easy to expand the functionality of the STM32 Nucleo open development platform with a wide choice of specialized shields.